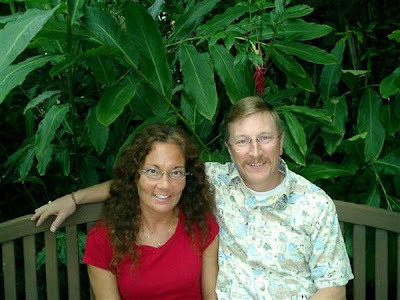 Mike Taylor, Operations Director for Grace Brethren International Missions, announced this week that Ted and Dawn Rondeau (pictured), who have been working for GBIM for the past 7 1/2 years, will be leaving the mission. They are ready to pursue their passion for evangelism and discipleship through their local church. The Rondeaus have agreed to stay on part-time until the end of July to help transition the Development Department. They will be in the office Mondays through Wednesdays. Taylor also announced two new GBIM staff additions. Casey Richey graduated from Grace College last week and joined GBIM as its new controller this past Wednesday. Richey is engaged to Sarah Barzler and will be married June 14. Matt Simms also joins the GBIM staff, teaming up with John Ward and Larry DeArmey to create an overseas mobilizing team. Simms also just graduated from Grace College and will start at GBIM June 1.